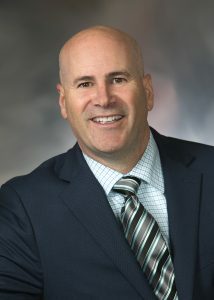 It is a pleasure and a privilege to serve as Director of Education for the York Catholic District School Board. Each day we welcome 53,000 students to 101 schools. Our goal is to provide every one of those students with the supports they need to reach their full potential in a safe, caring and faith-filled environment. We are fortunate to collaborate with families, parishes and community partners. Together, we present our students with ongoing opportunities to feel accepted, included and successful. 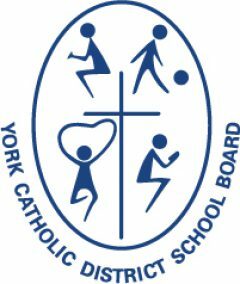 The York Catholic District School Board is consistently ranked one of the top-performing school boards in Ontario. Our success is a testament to the dedication of our outstanding students, teachers and staff. These strategic commitments support the ongoing success of our students. We look forward to continuing to guide them as they grow into faith-filled, caring and responsible global citizens.